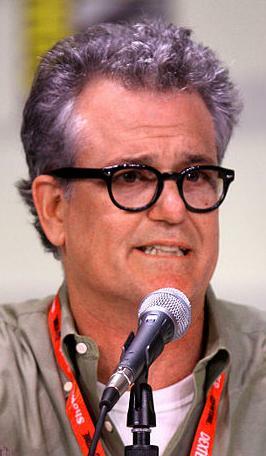 Thomas W. "Tom" Gammill (born May 19, 1957) is an Emmy Award-winning American comedy television writer and producer. Along with writing partner Max Pross, he currently serves as a producer for the show and previously served as a consulting producer. He is an occasional comic story writer where he co-writes stories with his children Henry Gammill and Alice Gammill. 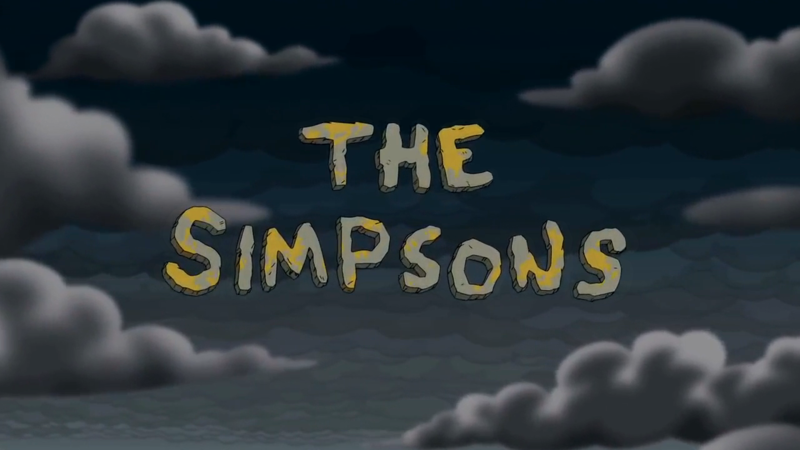 He also worked for Futurama and The Critic.